Garlic is a bulbous plant related to the onion and part of the lily family, native to Central Asia. It has been consumed and used medicinally for thousands of years, including by the ancient Greeks, Egyptians, and Romans. 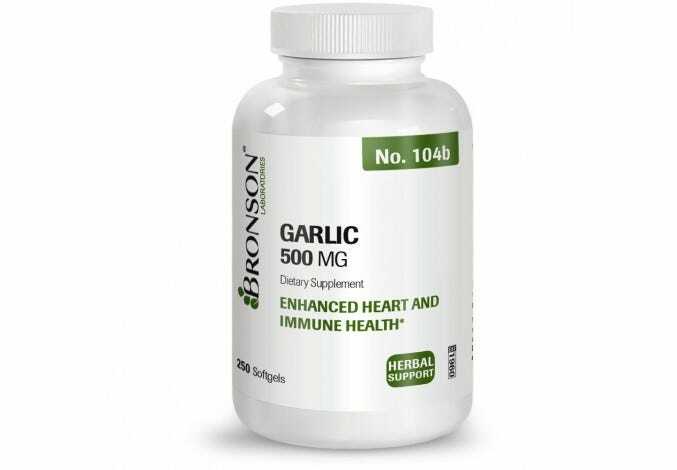 Today, garlic is a popular culinary seasoning and used to enhance immune response and cardiac health. 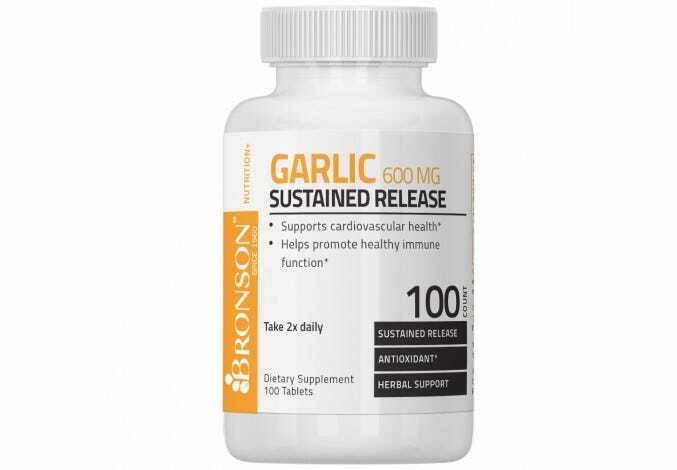 * Enjoy the benefits of garlic without the lingering scent with our garlic supplements.